Comics Astonish is a 100% independently owned blog; we’re not run by a multi-billion dollar corporate conglomerate and we make no money doing this – so believe us when we say we REALLY appreciate our readers and we thank you for giving us your views. When this site was launched it was specifically geared towards comic books, but since then we’ve opened it up a bit to encompass television, film, video games, music, books, etc. Don’t let the name fool you; comics can still astonish, but all of popular culture is our playground. Drop us a line with feedback, requests, complaints or any other damn thing you could possibly care to spend your time communicating to us; we’re open to suggestions, open to contributors and open to our readers in any way possible. 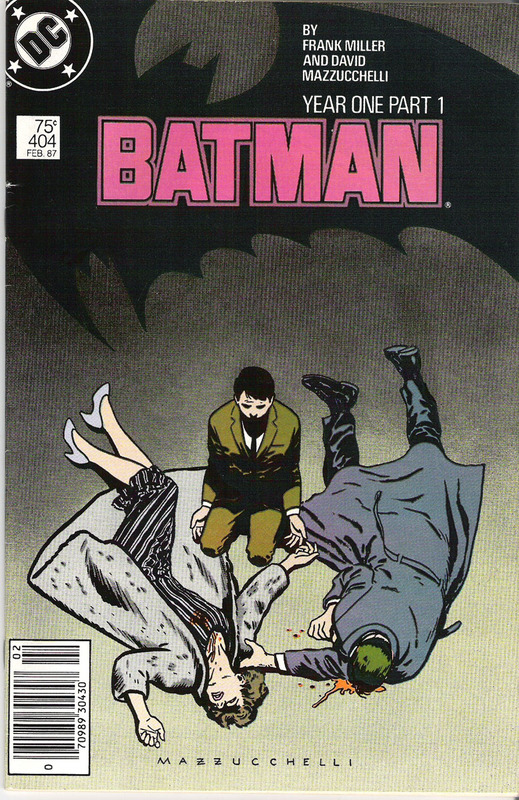 Matches’ life was changed forever when he was seven years old and read Batman #404. His tiny mind was shattered by the power and poetry contained in the innocuous Batman story he had bought for a mere 75 cents. Never before had he imagined a comic book would leave him speechless and affected; thinking about what he had just read, his opinion of Batman was changed forever, that much was certain, but more so, his opinion of comic books as a medium had been forever subverted. This started him down the road of lifelong geekdom and to this day he still obsessively buys Bat-family books. 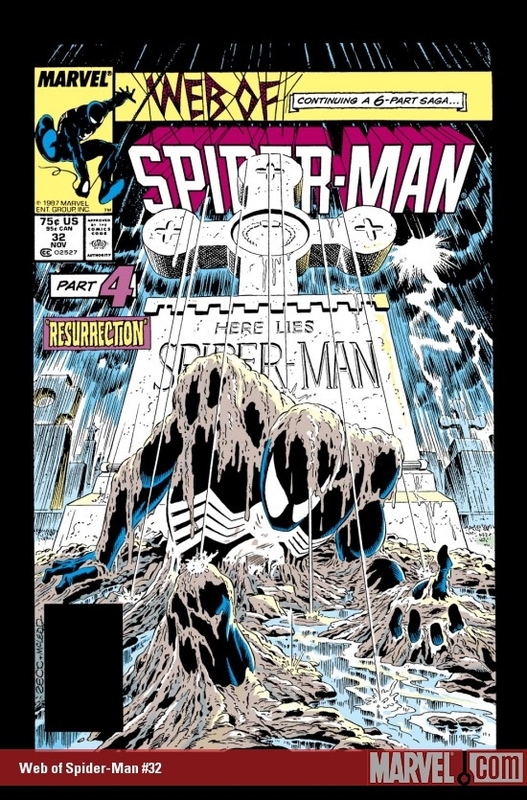 What was the first comic book you ever read? Great stuff, thank you sir! good stuff here. Will continue to read.